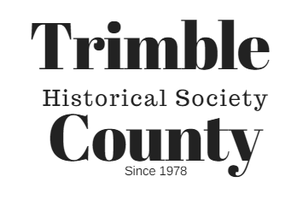 The Trimble County Kentucky Historical Society is a not for profit corporation under the laws of the Commonwealth of Kentucky. 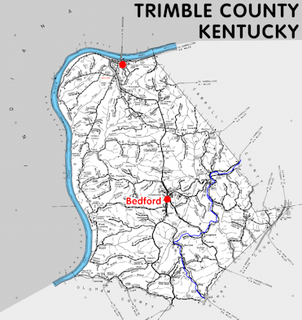 Our objective is to collect and perpetuate facts of historic interest in the study of the history of this county and of the Commonwealth of Kentucky. To collect and preserve relics and documents of interest with regard to the history of this county and its residents as they relate to the history of Kentucky and the United States of America.